Bully Ray/Bubba Ray Dudley made big bucks in his professional wrestling career, which has spanned ECW, WWE, TNA, and WCW, among other promotions. Now in Ring of Honor, his money counting machine hasn’t slowed down, he told us. Ray (real name Mark LoMonaco), like RoH Supercard of Honor headliner Cody (do not call him “Cody Rhodes”) before him, assured us that there is “plenty of money to be made” in independent wrestling — a term that these days basically means any league that isn’t WWE. While no one in these smaller companies likes the “indie” moniker, they appreciate that the money is still green there. And for top stars, it’s in abundance. One way for athletes to make money are endorsement deals. 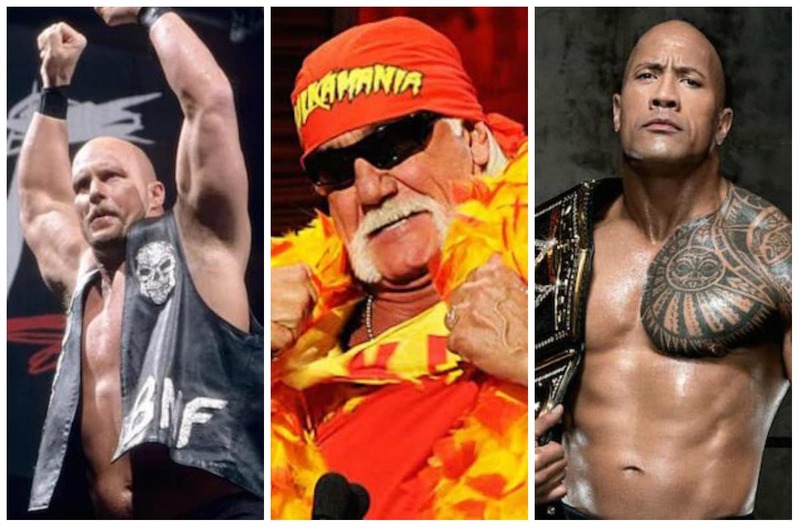 Though, for professional wrestlers this side of John Cena, that’s not as common as it is for mainstream sports stars. Only half-joking, Ray wondered aloud to us how a certain product placement opportunity passed by him and former Dudley Boyz/3D partner D-Von. “We’ve destroyed enough tables that we should have gotten an endorsement from the table company a long time ago,” he said. That popular gimmick — where Bubba Ray and D-Von Dudley would slam their opponents through a folding table — “annoyed WWE,” Ray told us. It got to the point where fans chanted Bubba’s catchphrase “Get the tables!” for pretty much every match the tag team had. On occasion that made Vince McMahon and company ban the furniture. Catch Bully Ray and all of his Ring of Honors friends (and foes) on Saturday, April 7 for their big pay-per-view show Supercard of Honor XII. 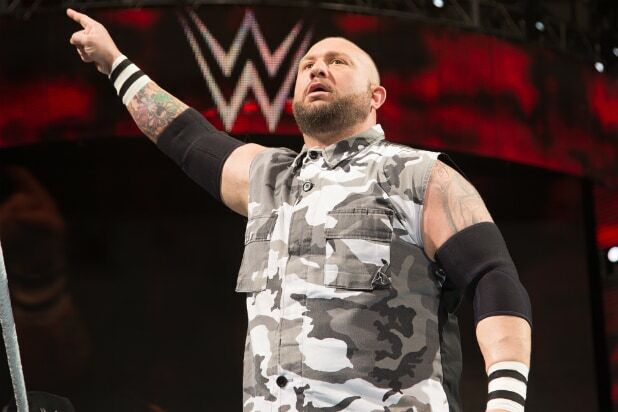 His WWE alter-ego Bubba Ray Dudley will be inducted into the WWE Hall of Fame alongside ex-partner D-Von one night earlier. Both events, as well as Sunday, April 8’s WrestleMania 34, will take place in New Orleans.